Home » Galaxy S8 Manual » How to Use Game Launcher on Galaxy S8 and Reduce The Battery Consumption? How to Use Game Launcher on Galaxy S8 and Reduce The Battery Consumption? How to Use Game Launcher on Galaxy S8 and Reduce The Battery Consumption? - Game Launcher gathers your games downloaded from Play Store and Galaxy Apps into one place for easy access. 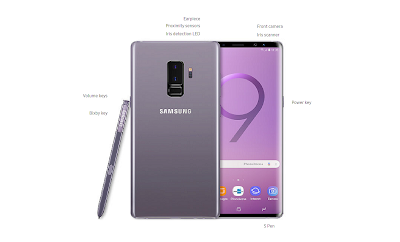 Here is our Samsung Galaxy S8 tutorial about Game Launcher fire up your favorite game, customize your game phone, improve your mobile gaming experience and save battery life while playing game. Feel free with new Samsung Experience Game Launcher tools is essentially allow you to customize how your phone while game mode and basically Samsung’s push to improve mobile gaming on the Galaxy S8 and S8 Edge. You can use Game Launcher to disable all alerts during a game, so your friend won’t ruin your game again. It can also lock out the “back” and “recents” buttons, so you won’t exit the game if you accidentally hit a button. You can even use it to quickly take a screenshot or record gameplay and lay down some audio on top of it. Sounds to me like it may be time to start a YouTube channel, you gaming machine.You can set the device to game mode to play games more easily. On the Apps screen, tap Settings → Advanced features → Games and tap the Game Launcher switch to activate it. Game Launcher will be added to the Home screen and the Apps screen. When you deactivate the feature, Game Launcher will be removed from the Galaxy S8 Home screen and the Apps screen. On the Apps screen, tap Game Launcher. Tap a game from the games list. 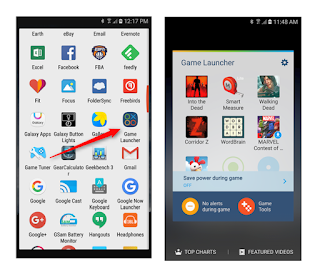 Games downloaded from Play Store and Galaxy Apps will be automatically shown on the game launcher screen. If you cannot see your games, tap Tap here to add unlisted games. Tap and hold a game and drag it to Remove at the top of the screen. Off: Power saving mode is not used. Save power: Decrease battery power consumption by lowering the resolution. Save maximum power: Dramatically decrease the battery power consumption by lowering the resolution and frame rate. You can even use this S8 features to save battery life by reducing the resolution and frame rate. But, it make the game look and play slightly worse, so it may not be something everyone wants to use. 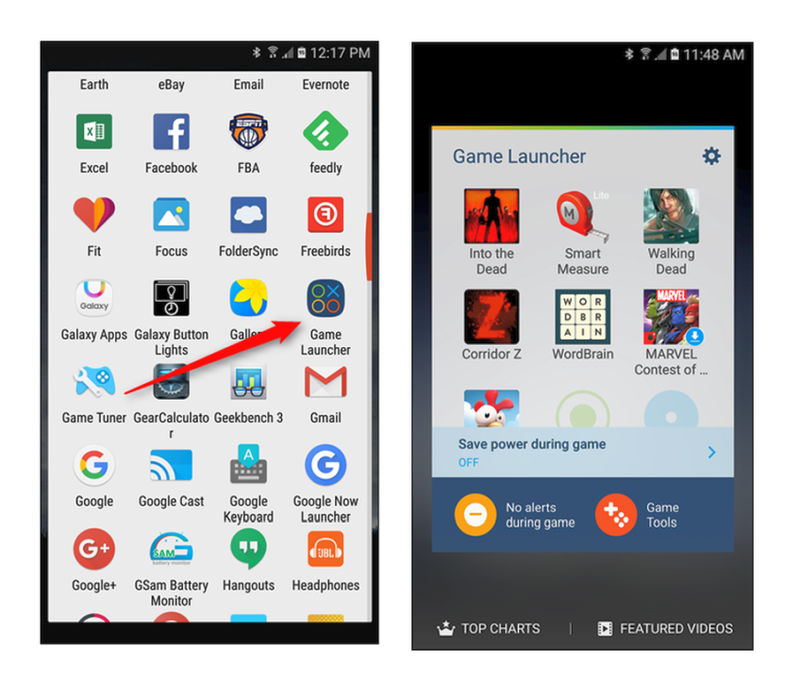 If you’re worried about running out of juice and just have to get your simple nad fast game, this Samsung Galaxy S8 Game Launcher Tutorial will be the solution. 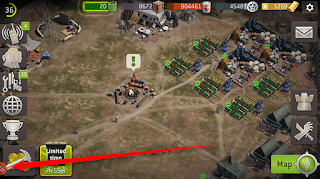 You can set the Game Tools icon to be displayed as a floating icon on game screens. On the Apps screen, tap Settings → Advanced features → Games and tap the Game Tools switch to activate it. While playing a game, tap to display the game tools. To move the icon, tap and drag it to a new location. To hide the icon from the current game screen, tap and hold and drag it to Hide at the top of the screen. 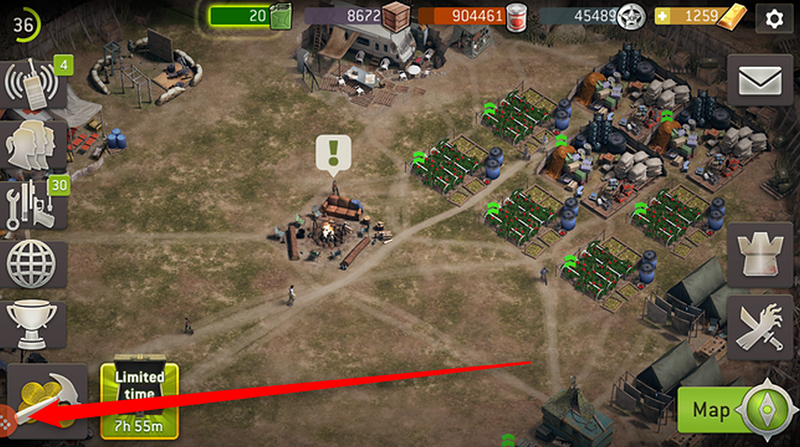 To show the icon on the game screen again, open the notification panel and tap SHOW on the Game Tools notification. 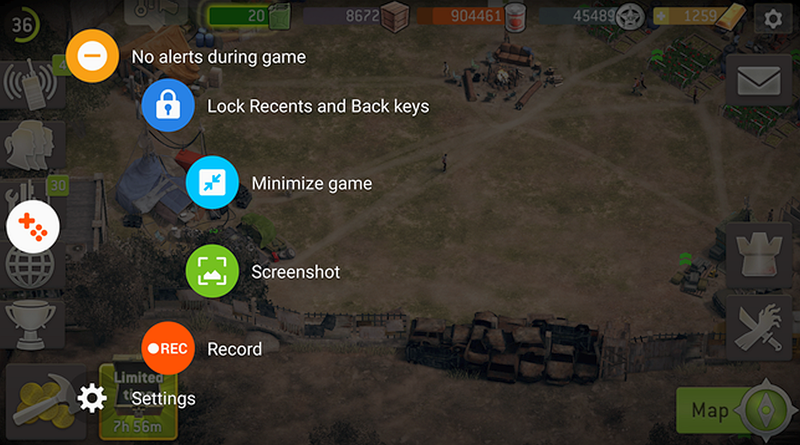 At the bottom of the Launcher, there are two toggle-able options: “No alerts during game” and “Game Tools.” The former will do exactly what it says: disable all alerts when a game is running in the foreground. Now you can enjoy your games without being disturbed. If you receive an incoming call, a small notification will appear at the top of the screen. With this features you can improve speed, clean junk files, manage battery, and scaning malware too. storage, RAM, and system security. You can also automatically optimise the device with a tap of your finger. Hope you can enjoy playing game without worry with this useful tools.